Android Reborn – Instagram is the most popular app to share photos and videos. You can also see the photo and video stories of other people’s instagram. A common question is How to Save Others Instagram Stories on Android. You can save photos and videos from other people’s instagram stories using an app named InstaSave. 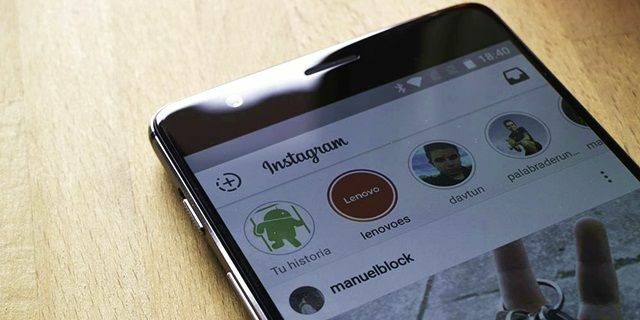 How to save Instagram photos/videos on Android requires you to have InstaSave. You can download it on Google Play Store for free. After downloading, just install it completely. Then, open the InstaSave you have just installed. Keep opening this app while you open your Instagram. Now, you can search the photos or videos that you want to save from Instagram. You can see other people’s stories. Then, copy the URL of the photo or video you will save. Wait for the copying process and make sure that you do not close it. After the copying URL process is completed, now you should open InstaSave again. It will automatically search the photo or video in which the URL is copied. To download the photo or video, you just need to tap download button or icon. This icon is located at the right bottom. Just tap on it and it will start downloading the photo or video you choose. Wait for a few moments until the downloading process is finished. After finished, the photo or video will be automatically saved in your Android internal memory. That is all the tutorials How to Save Others Instagram Stories on your smartphone. It is easy, is not it? If you want to save other photos or videos, just do the same steps. Hopefully this will be useful.